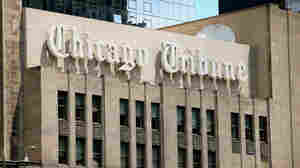 April 24, 2018  Tribune journalists give corporate owner Tronc a day to recognize the union voluntarily. Otherwise, they say they will force a federal vote that "will result overwhelmingly in our favor." 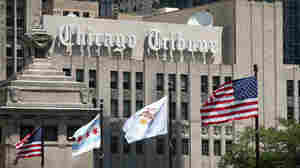 April 11, 2018  Journalists at the Chicago Tribune say they want to unionize to secure better pay and resources to fulfill their mission. Parent company Tronc sold the LA Times soon after its newsroom unionized. 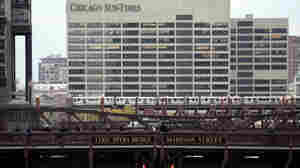 May 16, 2017  Both newspapers have stressed that Chicago will remain a two-newspaper city, with the Sun-Times maintaining a separate newsroom that would operate independently.